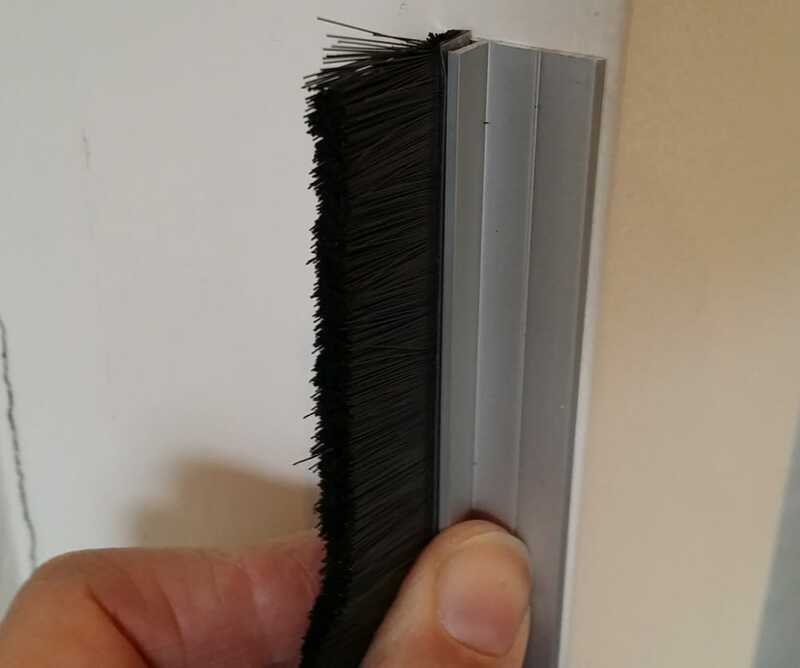 Protect your home from bush fire Ember Attack with our Fire Retardant Garage Brush Seals. 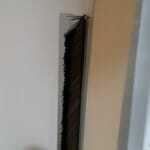 Complies with AS 3959-2009 for all BAL – Bush fire attack levels 12.5 up to FZ. 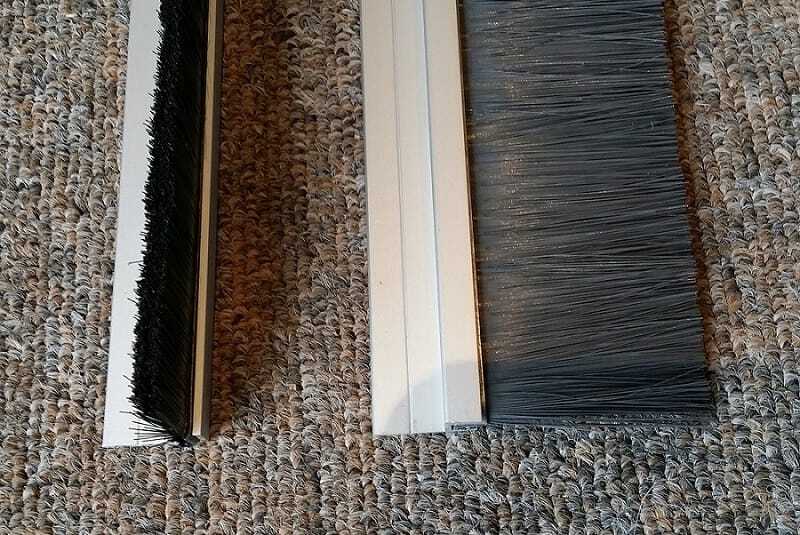 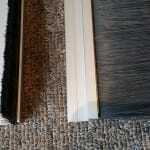 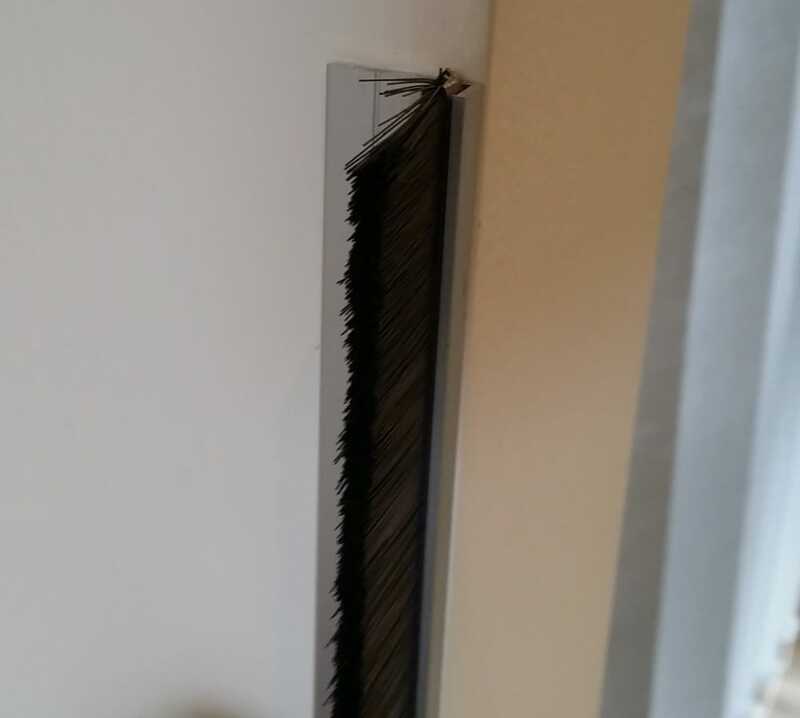 Our Fire Retardant Nylon bristle has been tested to ISO Standard 1210 and is rated at classification VO. 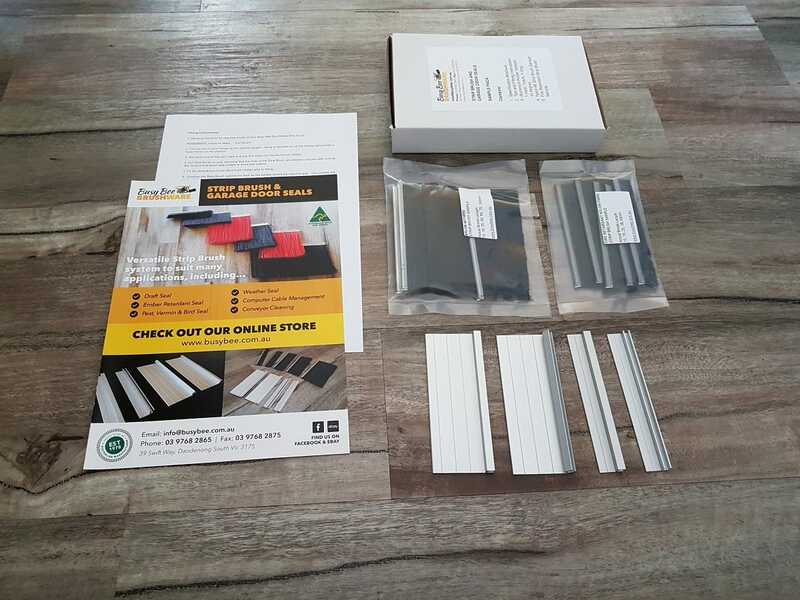 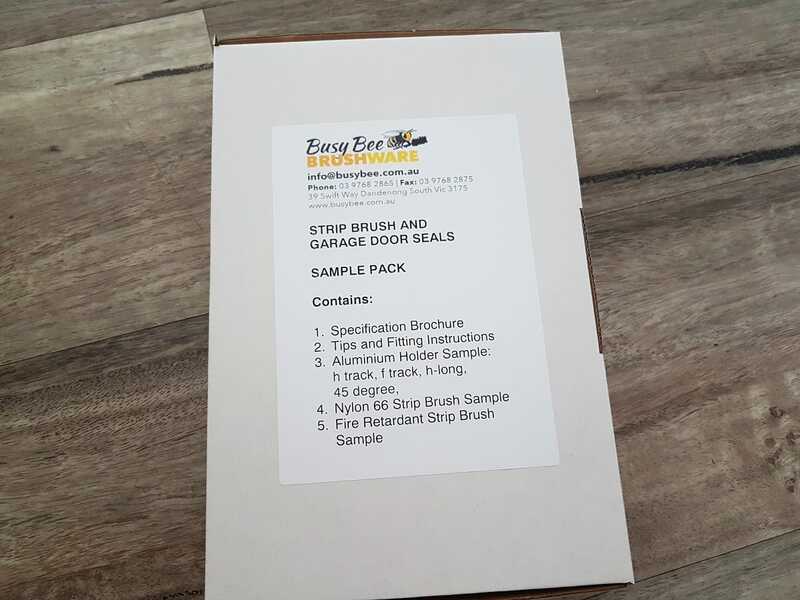 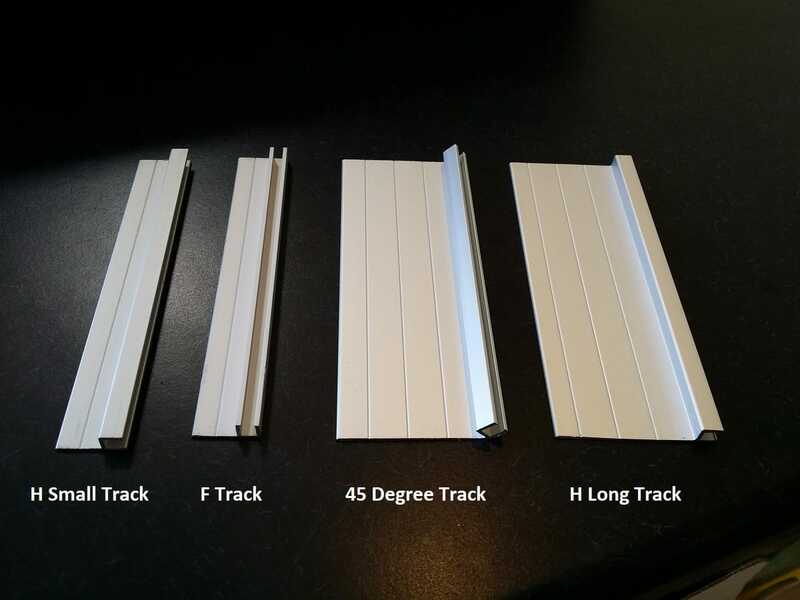 Easy to install to your Garage Door to seal up gaps to 3mm as per AS 3959-2009 Construction of buildings in bushfire-prone areas. 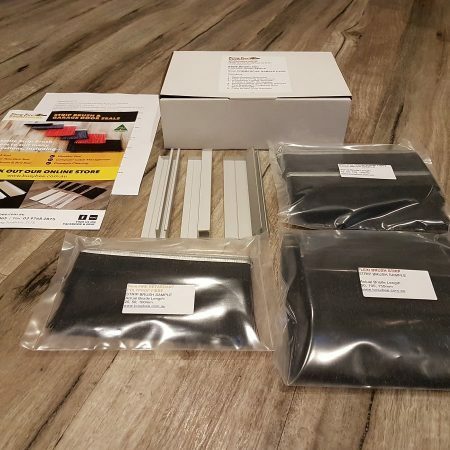 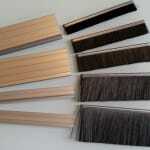 Our 4mm Strip Brush Sample Pack costs $1.00 including GST, plus Australia Post 500gm Satchel cost. 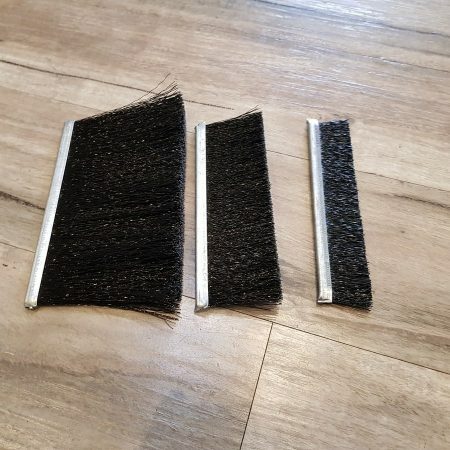 When you purchase our 4mm Strip Brush Sample Pack, you will receive an email with your tracking details and your COUPON discount number. 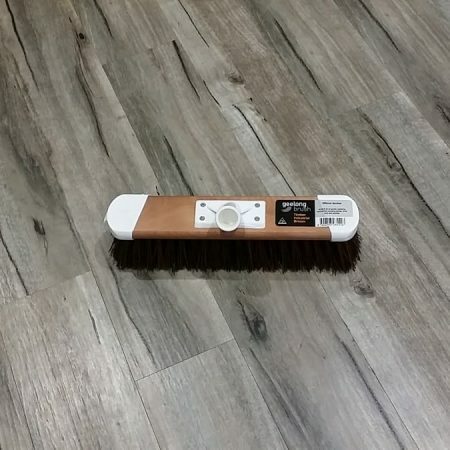 When you go into your Shopping Cart, you can add your COUPON number and your 10% discount will be applied to your Order. 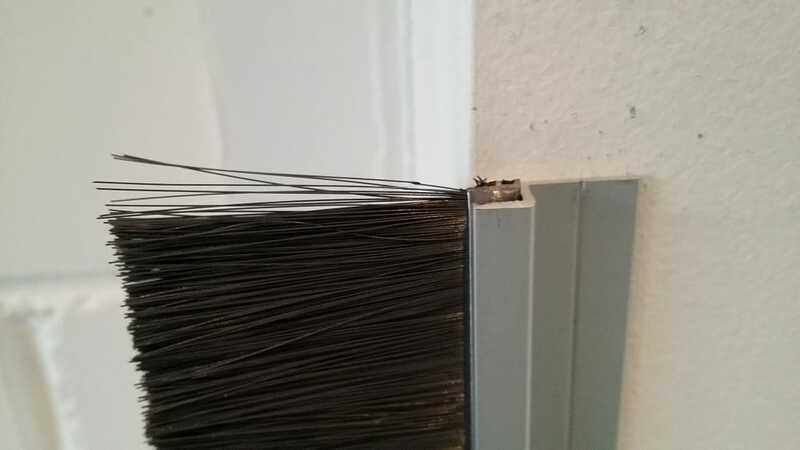 We do not recommend trying to trim the bristle yourself. 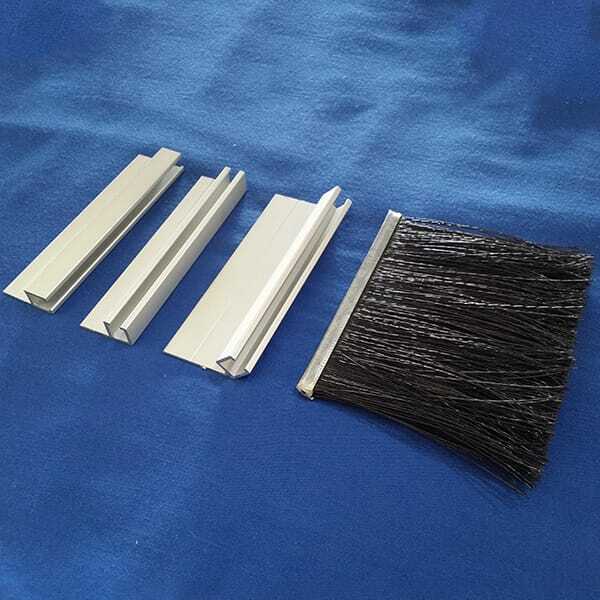 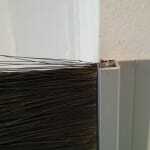 The Nylon bristle is fine, but dense and it is difficult to cut the bristle into an even line. 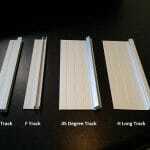 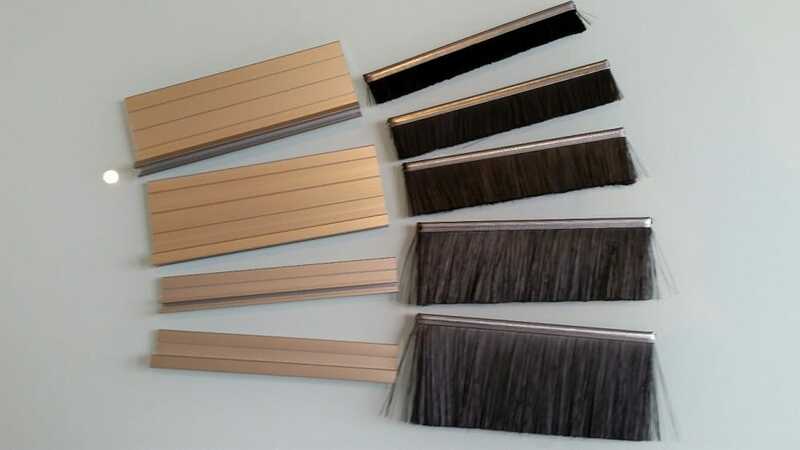 We recommend the Strip Brush Sample Pack so that you can choose the right bristle length first time.